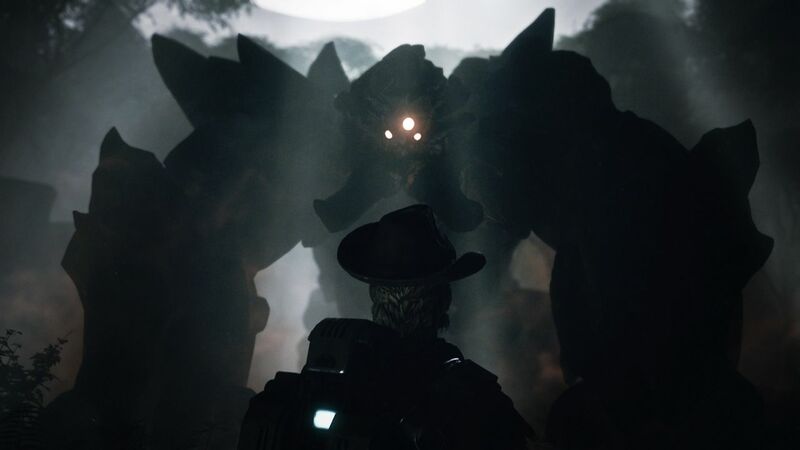 Prior to yesterday I was incredibly excited for Evolve, the new 4v1 multiplayer-centric game by Turtle Rock Studios (makers of the unbelievably awesome Left4Dead series). Ever since I spent my brief time with its demo at Fan-Expo in Toronto last Summer, as well as the fun weekend Alpha a couple of months ago, I have been super excited to party up with my friends and take down a hulking giant of a monster through solid teamwork and communication. I say prior to yesterday because up until then, I had no idea that so much of the content was going to be locked behind a paywall unless you pre-order the game. Evolve is a full priced game ($69.99 in Canada). For that price you get a few tiers of the different hunter classes, 12 maps, and 3 monsters. 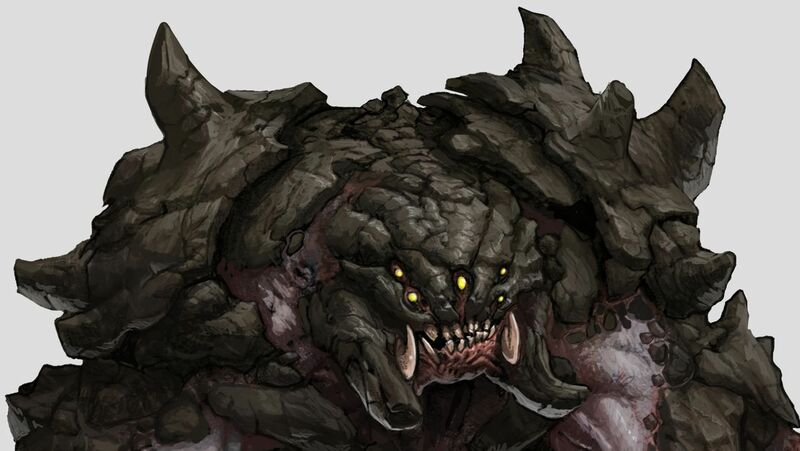 If you pre-order the game, you get the fourth monster for free – a DLC monster named Behemoth. While the game is beautiful, rich with lush environments, and, I’m sure, very complex technically, it is not overly deep in its variety – by which I mean having only 3 enemy character types severely limits the openness of the experience and risks becoming overly repetitive far sooner than it should. Now much of this will come down to the skill of the player behind the monster. The beauty of having the game built around 4v1 (ie, not hunting an AI opponent) means that the unpredictable nature of human interaction will be the primary challenge and motivator. That being said, with a limited set of move sets, the three creatures carry with them a significant risk of growing dull after a handful of matches with each. The simple addition of a fourth monster adds 25% new gameplay into the game, making it significantly more of a fresh experience each time you load up Turtle Rock’s latest. Then there is the very nature of the pre-order incentive which is becoming much much more a non-consumer-friendly type of transaction. As 2014 has shown us, online-centric games have been anything but a sure bet when it comes to online connectivity and server reliability. It has become more and more pressing to wait and see with games rather than jumping on board the hype train, no matter how incentivizing it is. A pre-order incentive such as this, which locks behind it basically a quarter of the game, unduly punishes the cautious observer who wishes to ensure his or her game is functioning properly or reviews well before they purchase. Not only that, but as Rock Paper Shotgun pointed out, it risks turning the community into a group of haves and have nots (ie. those who pre-ordered, and those who took a wait and see approach). After the calamity of games like Drive Club, Assassin’s Creed Unity and the Master Chief Collection, I told myself that I was not going to pre-order anymore. Sadly, instead of being treated fairly for my cautiousness, I am being punished by a game that I looked forward to so greatly. Now I am still excited for this game, and while it does not seem the most feature-rich, many thought the same of Titanfall and that proved to be one of the most exciting, fun and engaging games of 2014. I hope for the sake of Evolve, there is enough there to justify the price on day one. All of that being said, I refuse to be coerced into an ill-informed purchase, even at the risk of becoming a have-not within Evolve’s community. This is a bad policy and it is not fair to the end-user. A purchase should be justified by the end product, not something that is made based on the fear of missing out on content. 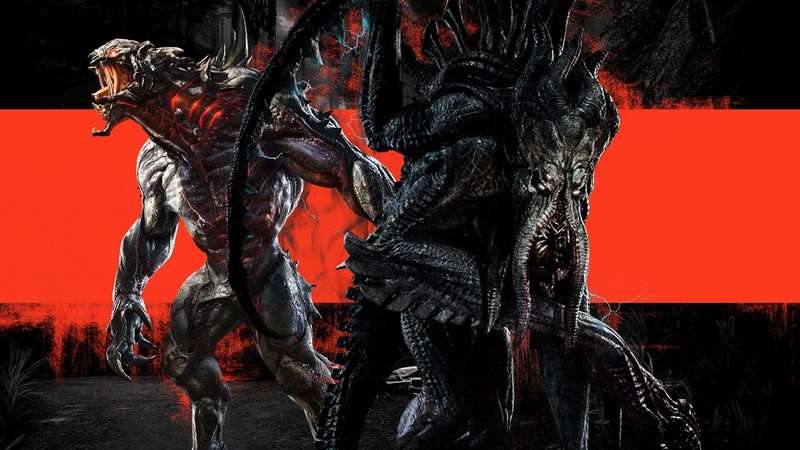 Check out our original hands-on impressions of Evolve from last Summer here. OPNoobs Refined Geekery is proud to partner with OPNoobs.com, a site about PC Gaming, by PC Gamers. We highly recommend you check them out!